Novartis announced today that the European Commission (EC) approved Luxturna, a one-time gene therapy for the treatment of patients with vision loss due to a genetic mutation in both copies of the RPE65 gene and who have enough viable retinal cells. The authorization is valid in all 28 member states of the EU, as well as Iceland, Liechtenstein and Norway. Luxturna was developed and is commercialized in the US by Spark Therapeutics. 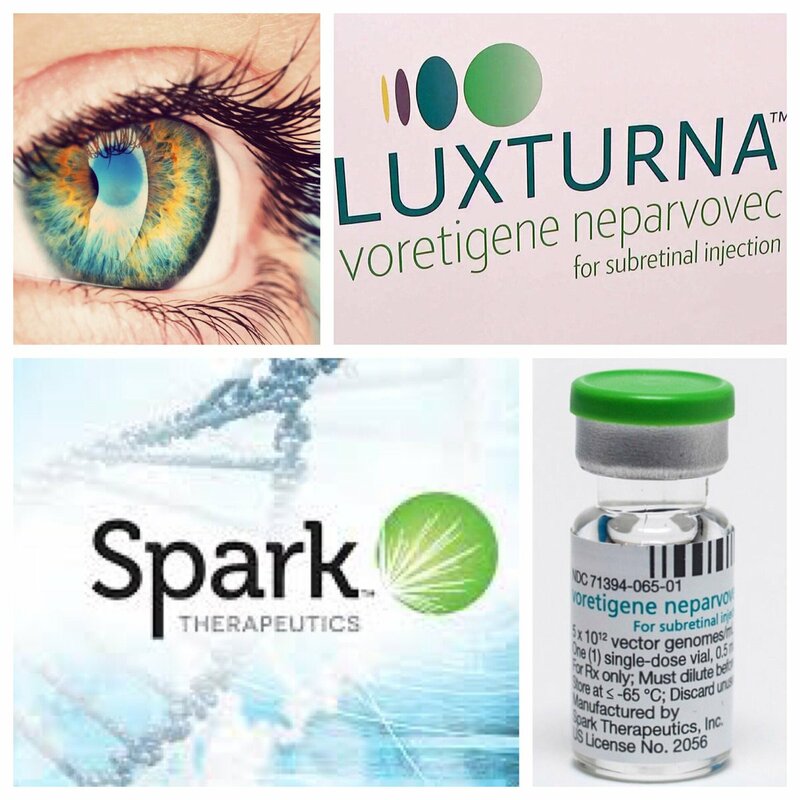 Luxturna was developed and is commercialized in the US by Spark Therapeutics.